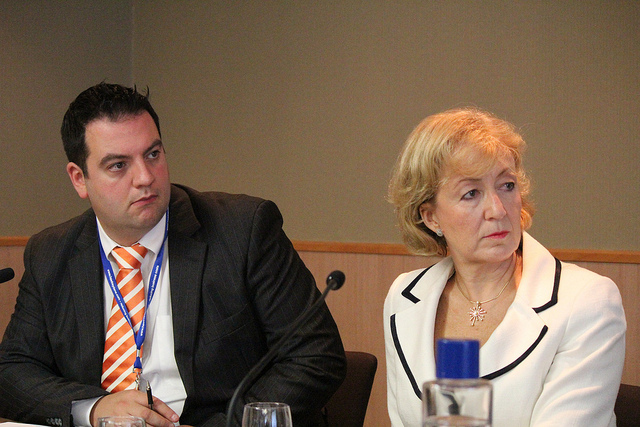 Environmental secretary Andrea Leadsom, in addressing members of the Environmental Audit Committee, has stated that the UK’s environmental ambitions in regards to waste would not be “watered down” considering the country’s decision to leave the European Union. I do not see why there is any sense in which the goals of good environmental outcomes will be watered down in any way. Leadsom continued, stating that it is the ambition of the current government to be the first generation to leave the environment in a better state that it found it and said that a 25-year environmental framework was due to be published within the next couple of months. In the meeting, the environmental secretary was able to explain how the Department for Environment, Food and Rural Affairs (Defra) is incorporating Brexit implications within its operations. As well as explaining that Defra is currently working to bring all EU environmental legalisation into UK law under the Great Repeal Bill, she explained that the department was looking to, at its leisure, “repeal, amend, and strengthen” environmental laws, and hoped this would be a “great comfort” to environmental groups. Today, Friends of the Earth Scotland expressed concerns over the direction of the UK environmental policy, stating that both climate change targets and renewable energy funding might be under jeopardy once that the UK leaves the European Union.